Work has now begun on the £5.1 million-pound restoration and improvement project at West Smethwick Park. Read more about the project in our February newsletter. This is probably the most exciting time for the park since it was opened in 1895. 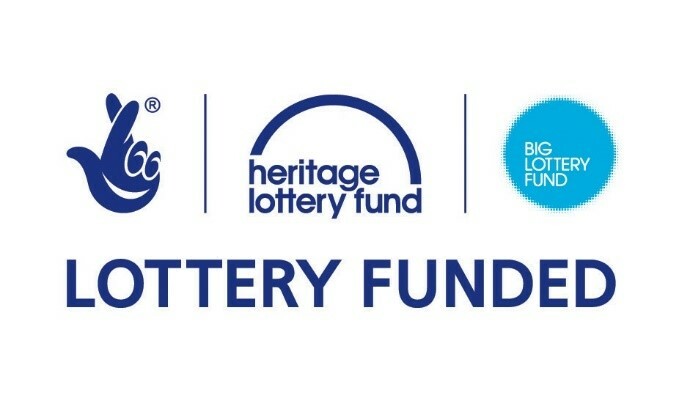 We have been awarded a £4.5 million-pound grant from the Heritage Lottery Fund’s Parks For People grant with the remaining balance from funded by Sandwell Council. 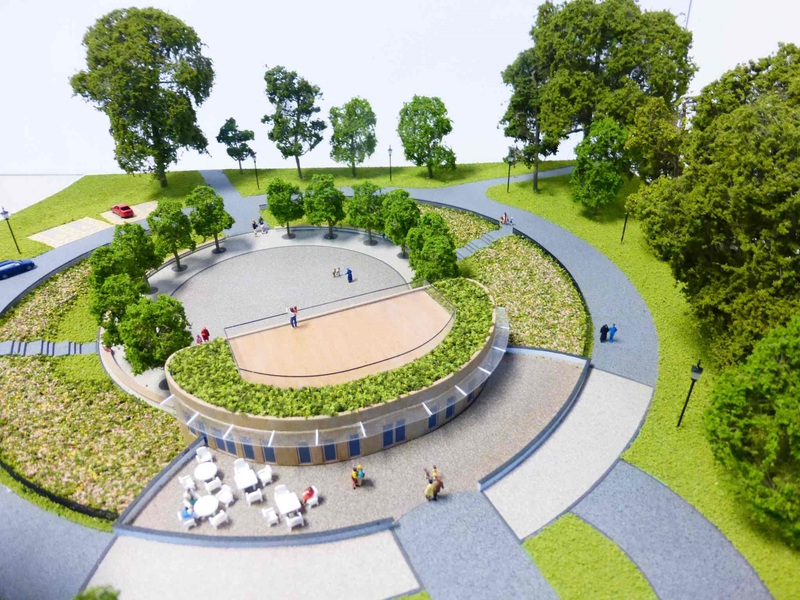 The new pavilion will form the centrepiece of the restoration and the building will have toilets, a café, seating area and community areas that will be used for events and activities. The lower level will be below ground opening out onto a new events area. The total floor space for both levels will be approximately 500m2. The roof will be a sedum green roof with a central light box that will reflect natural light into both the upper and the lower floors of the building and the small pavilion will remain in the park. We will deliver a programme of outdoor and indoor activities as part of the Lottery grant. The programme will include sport, physical activity, art, nature, history and heritage. Delivering activities – sports, history, horticulture and nature. Like our Facebook page - find us by searching "West Smethwick Park". If you'd like to find out more about the project or become a friend of the park, email wsp_project@sandwell.gov.uk or call 0121 569 4247.